Love sports? Protect yourself with your own specialist sports insurance. 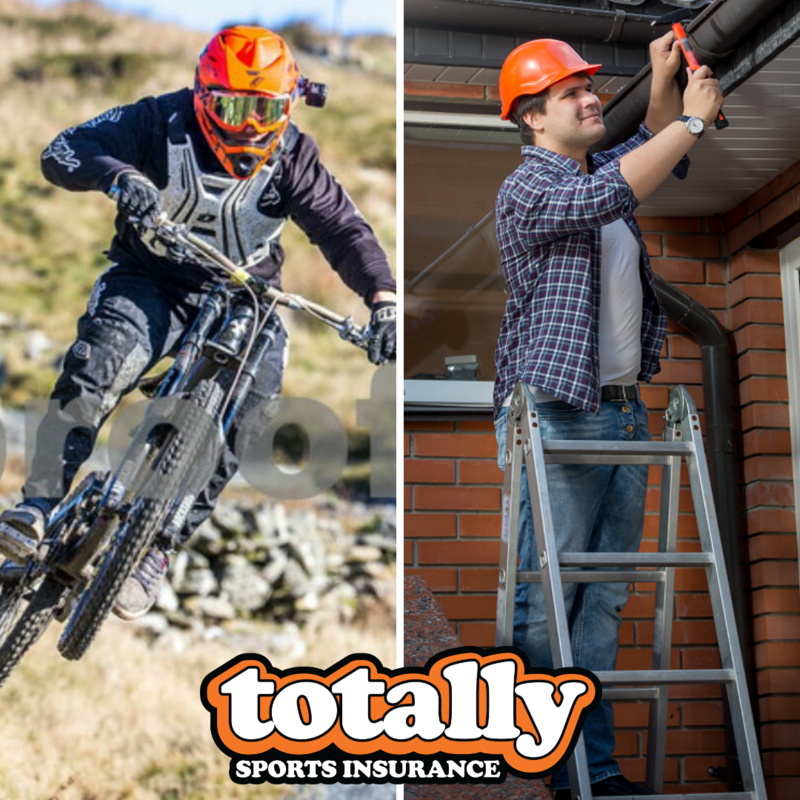 Policies start from £7.50 per month (equating to £1.73 per week), and you'll be covered for the following sports, plus many more. Click here for the full list of sports covered.